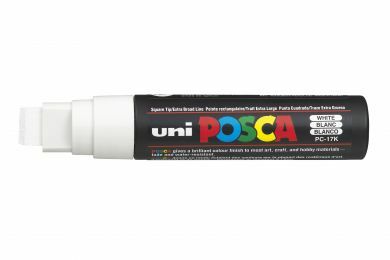 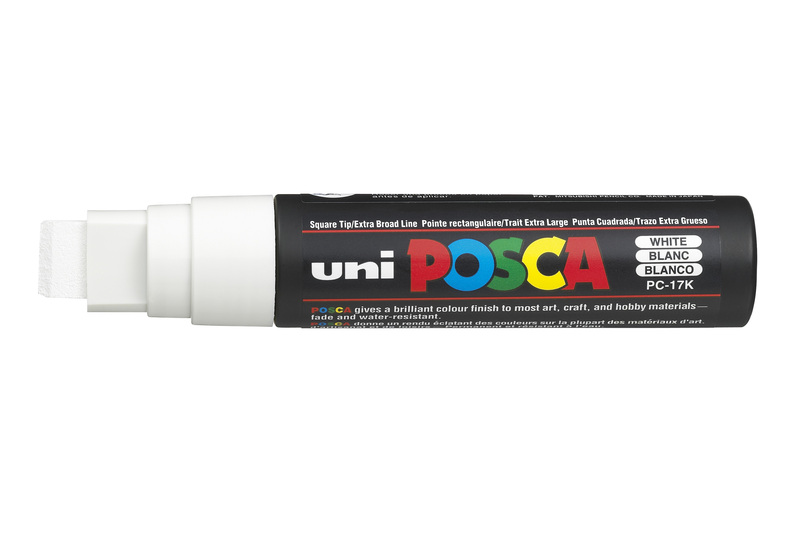 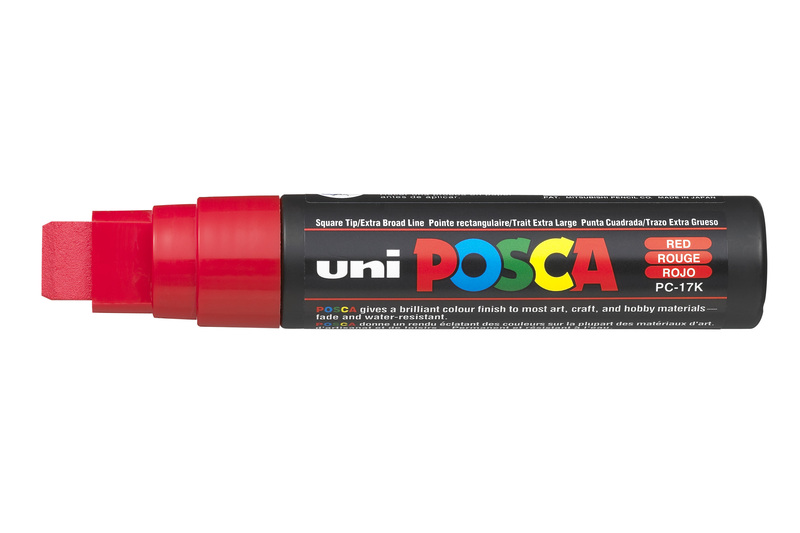 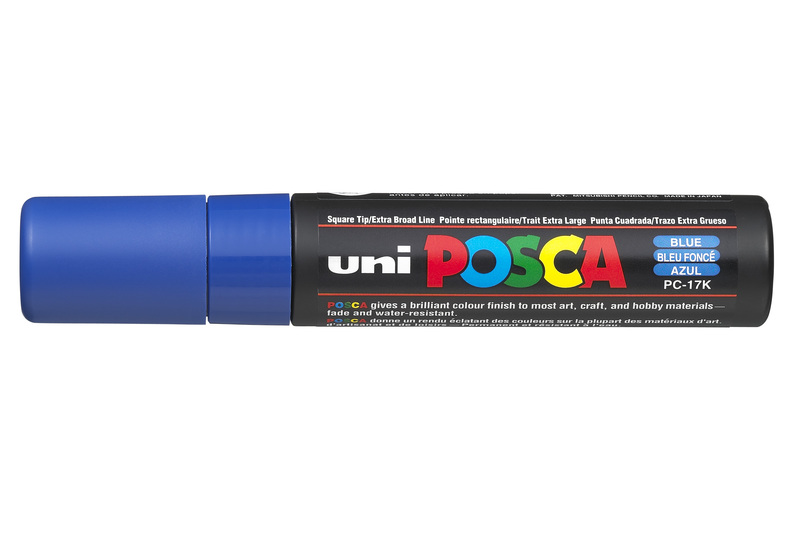 POSCA paint markers feature quick drying, water-based pigment ink. 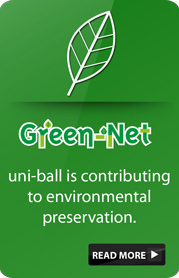 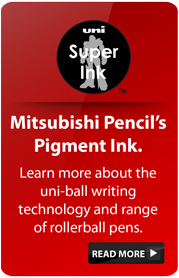 They are permanent on porous surfaces, removable on glass and does not bleed through paper. 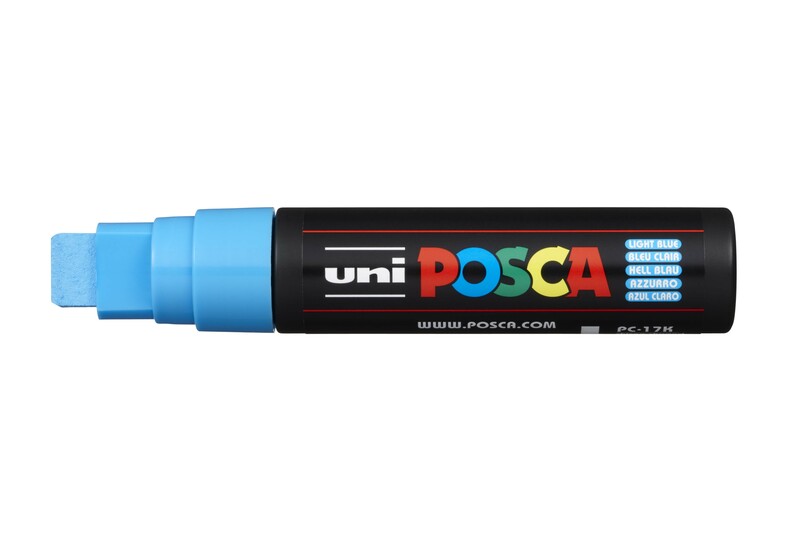 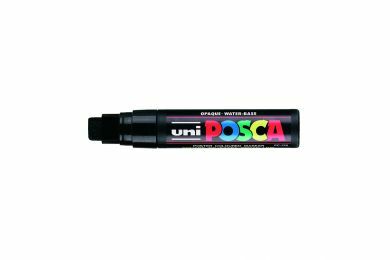 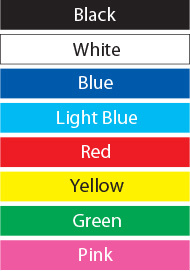 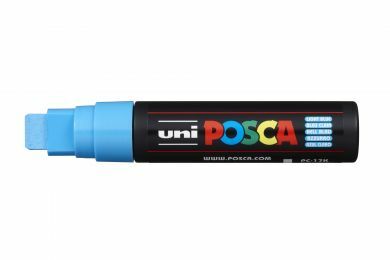 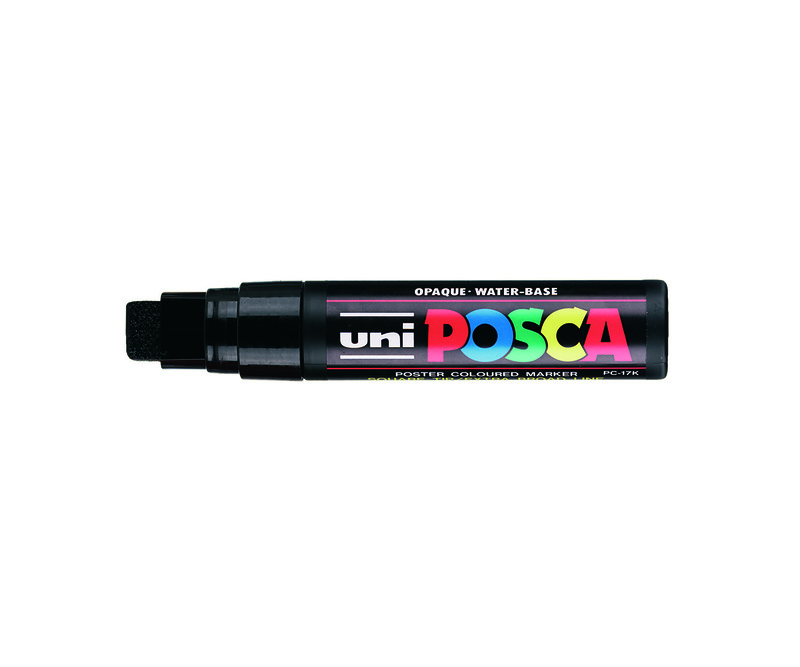 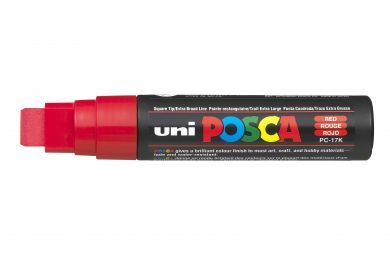 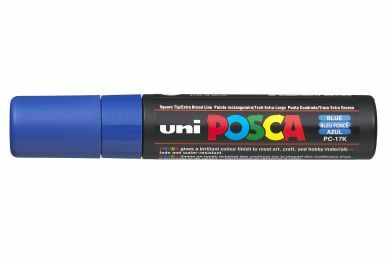 POSCA markers are available in a wide variety of colours and tip sizes and write on a huge variety of surfaces including paper, metal, glass, wood and plastic.